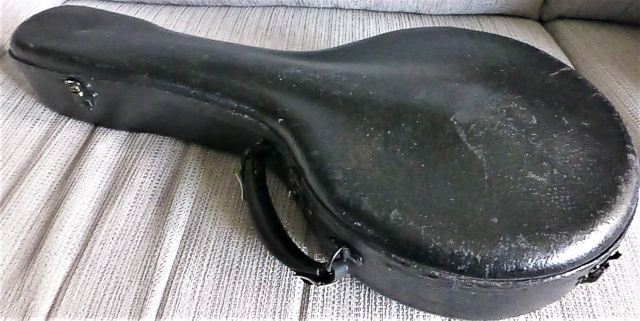 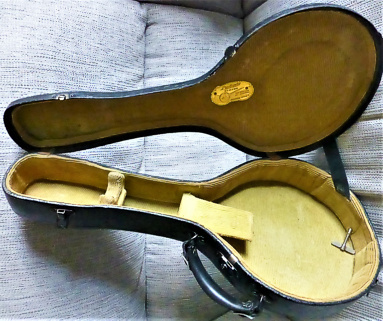 A genuine original Ludwig case in great condition. 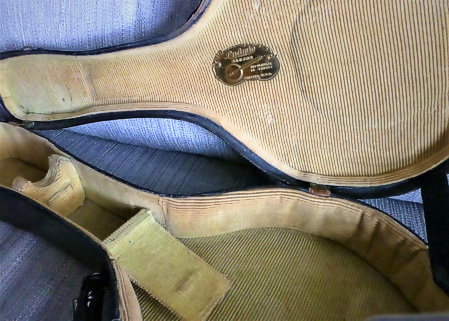 Catches are all functional, and lining fully intact with the gold Ludwig badge. 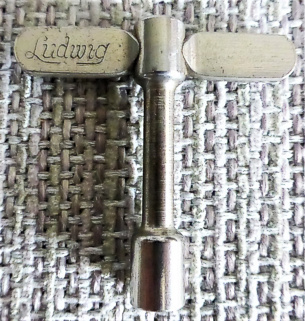 Sale also includes rare Ludwig tension key.